Beechhurst's Most Unique Co-Op ~ Towers @ Beecchurst. Mrs. Clean Lives Here. 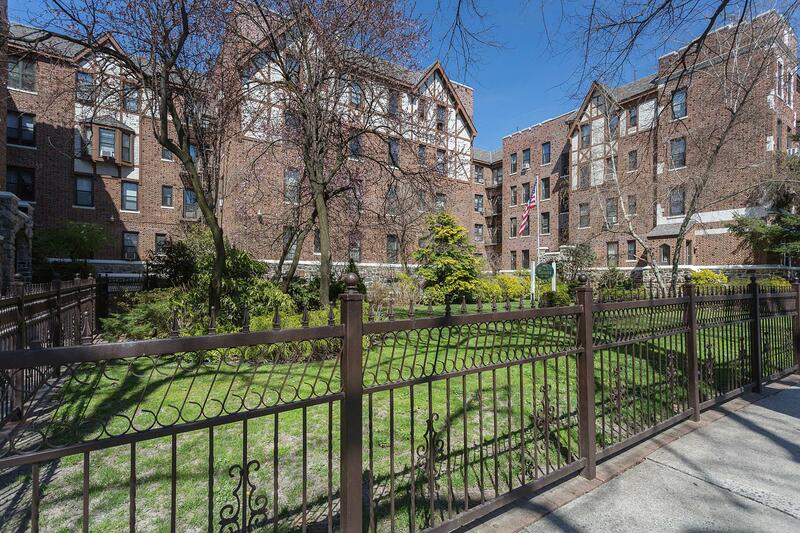 This Over Sized 1 Bedroom Unit Features Eik,Renovated Bathroom, Wood Flooring, 4 Lg Closets, High Ceilings & Windows. Easy Transportation, Express Q M 2 To Mid Town ~ &~ Local Q 15 To Main St. Minutes To Shops & Local Highways Leading To Both Bridges & Airports *10% Down & No Flip Tax!